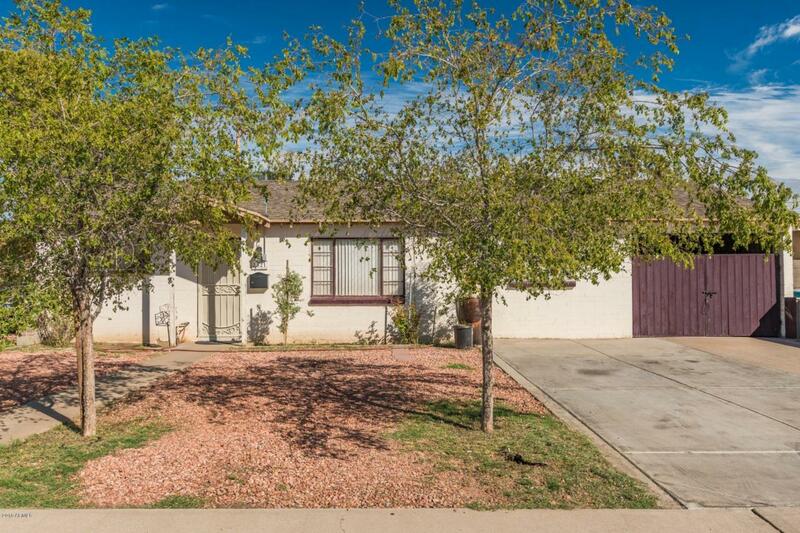 Charming single level home nestled on a large lot with lush green backyard landscape. New AC installed 2017, and newer roof. 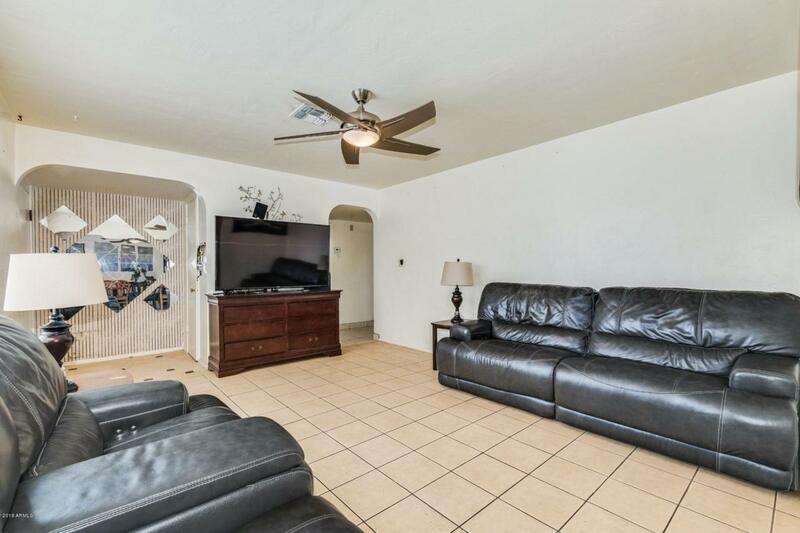 Neutral palette throughout, large picture window, ceiling fans, window blinds, and tile floors. Spacious new eat-in kitchen features granite counters/backsplash, patio access, pantry, and plethora of wood cabinetry with stylish hardware. 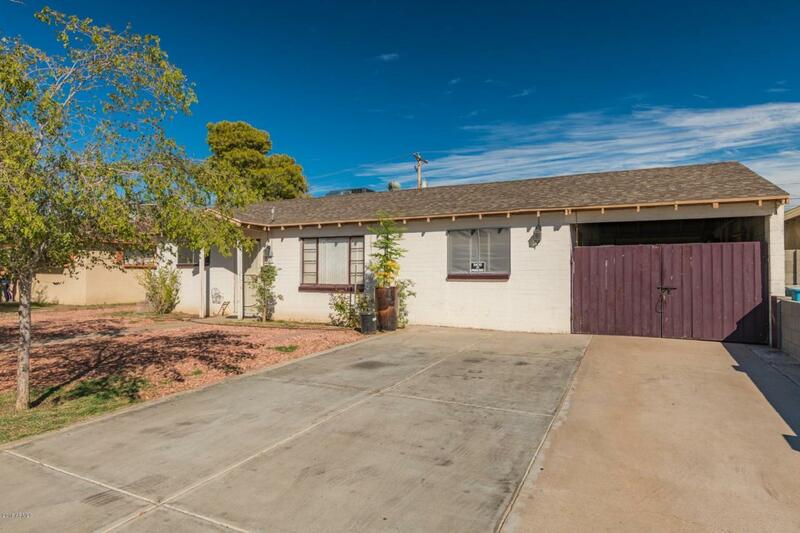 Generous size bedrooms, ample closets, and 2 baths. Interior laundry closet. Separate workshop! Plenty of room for a pool & garden. 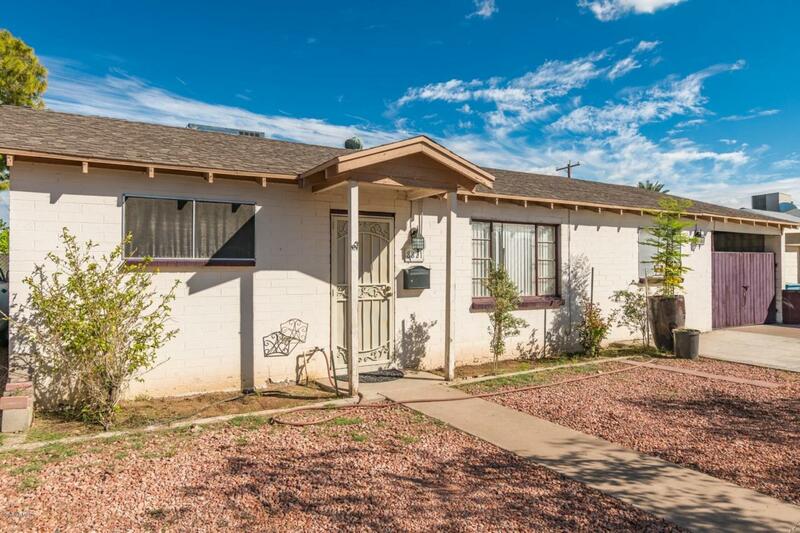 This is a must see home on your list.